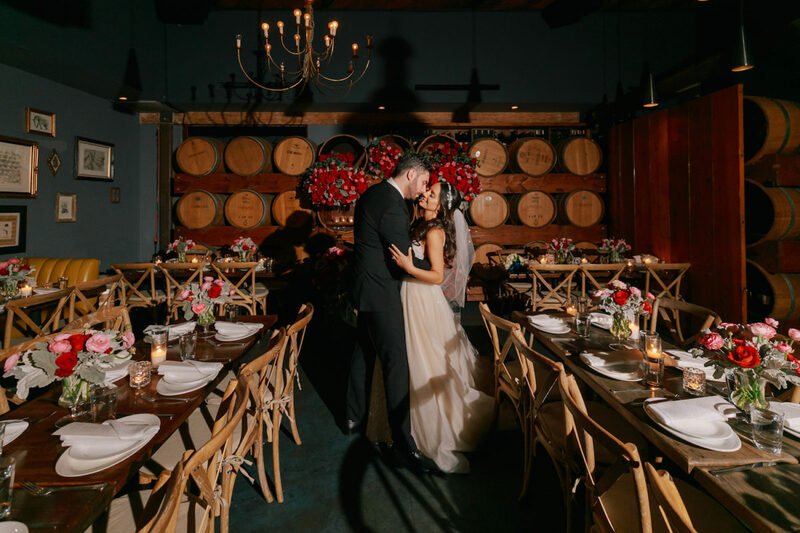 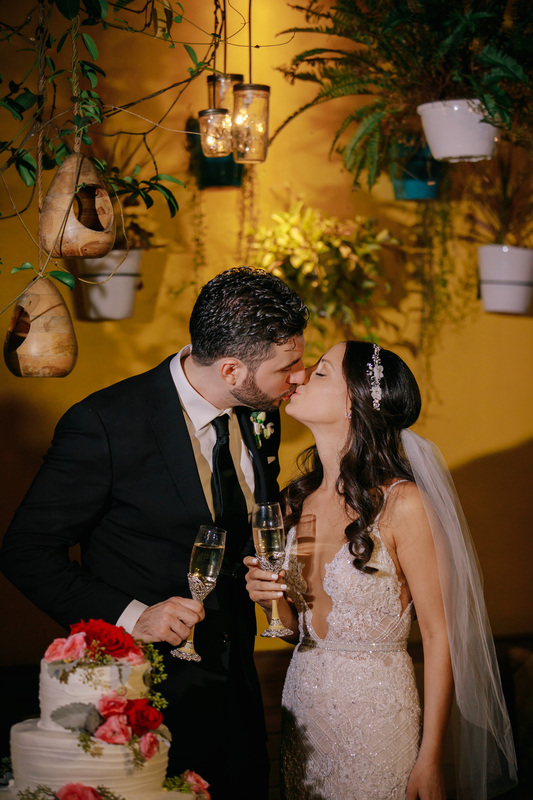 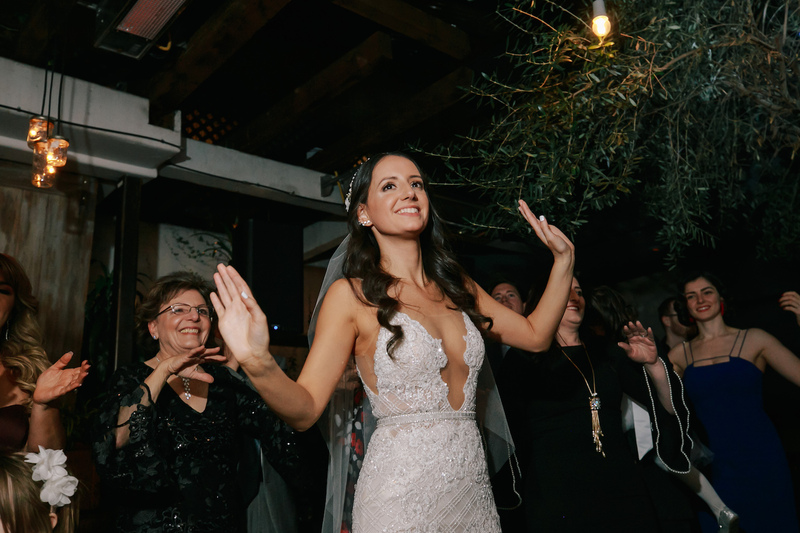 Sona and Armen had a romantic and intimate wedding at Madera Kitchen on December 29, 2018. 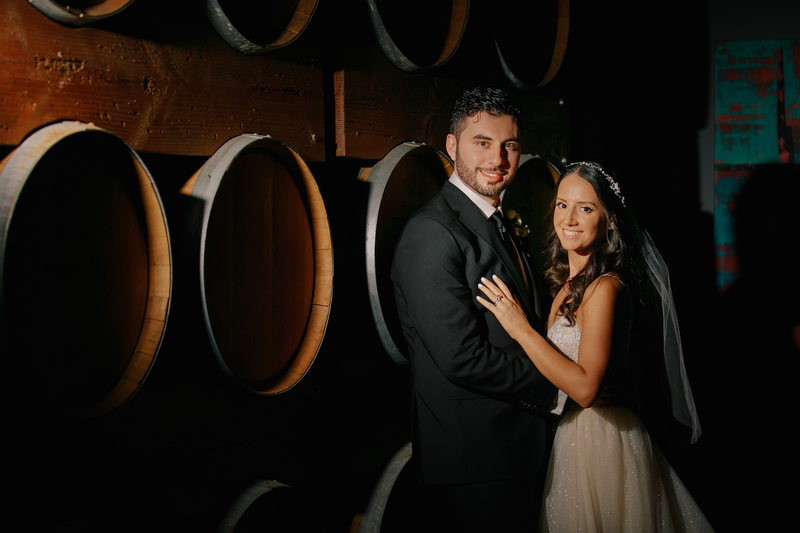 The reception followed the couple’s beautiful ceremony at St Gregory Armenian Catholic Church. 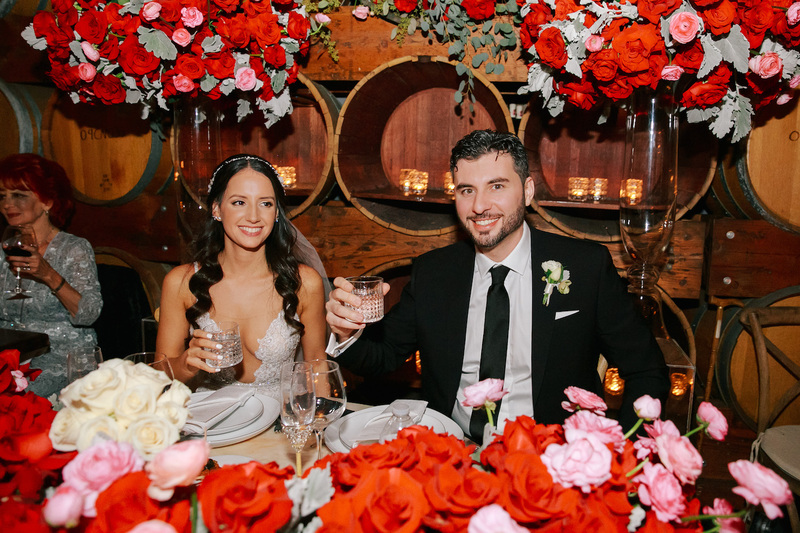 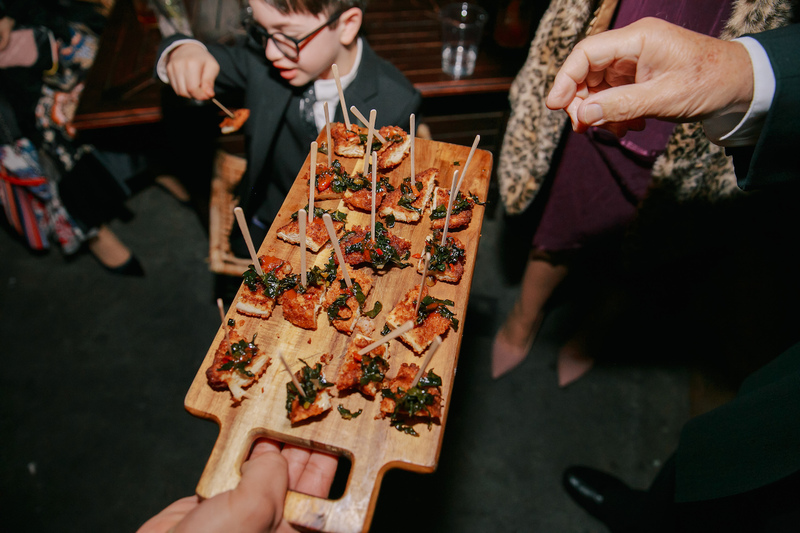 Madera provided the perfect blend of an intimate setting with modern rustic elements that resonated with the bride and groom. 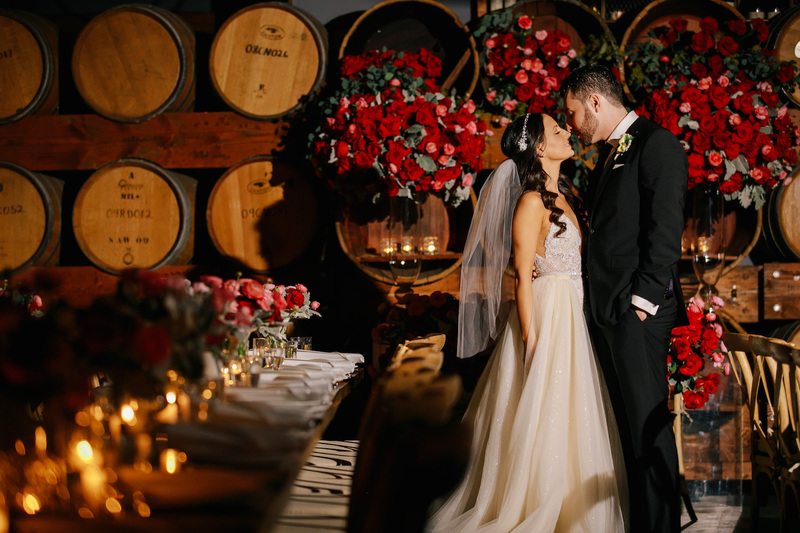 The wine barrels, the lighting, and outdoor fireplace provided a romantic feel that worked well with the couple’s vision. 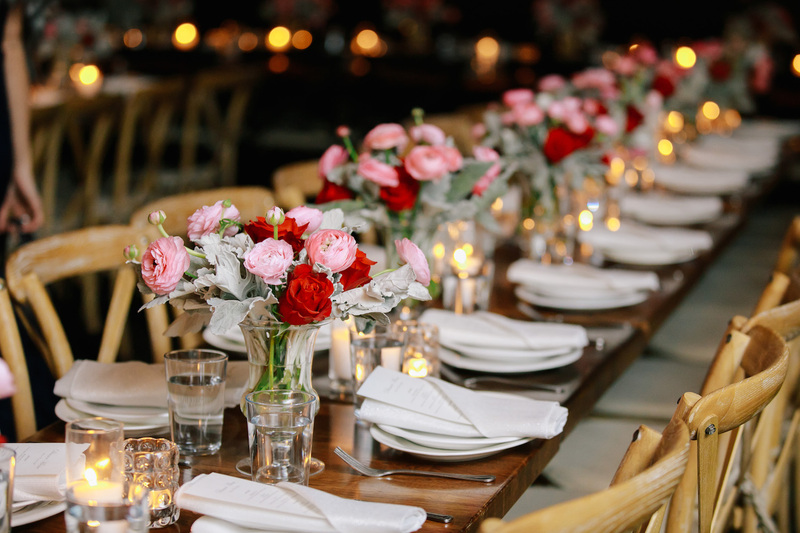 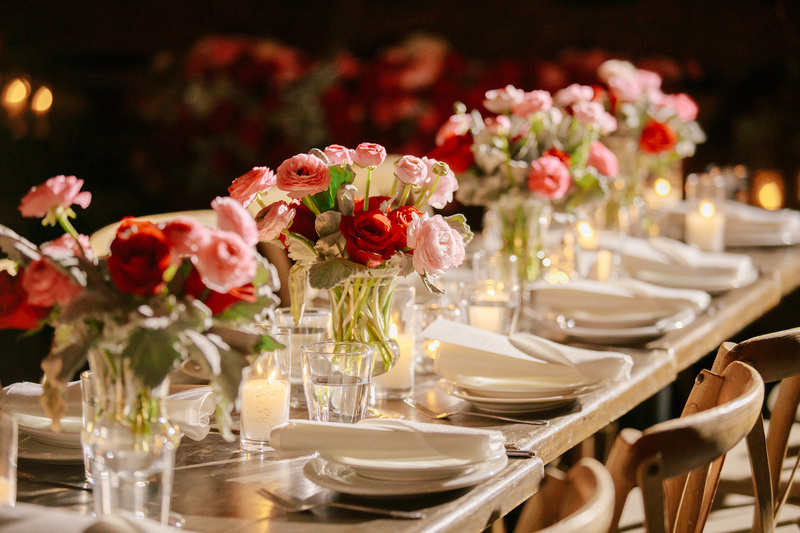 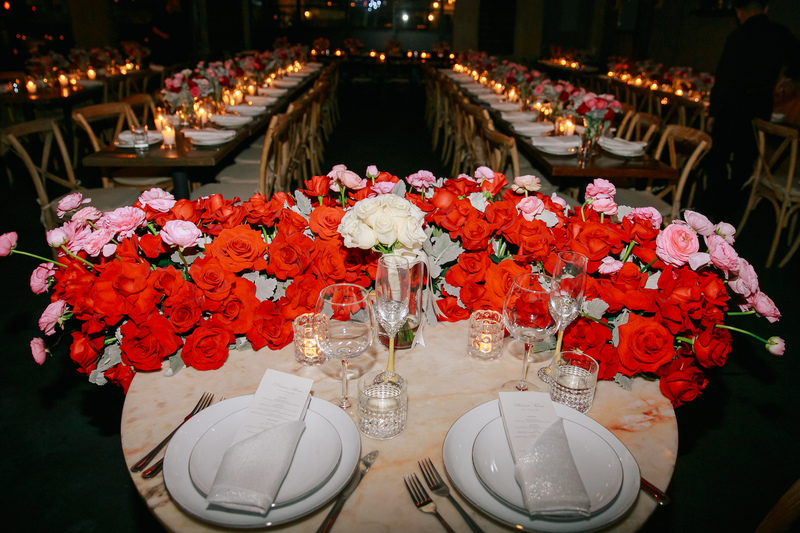 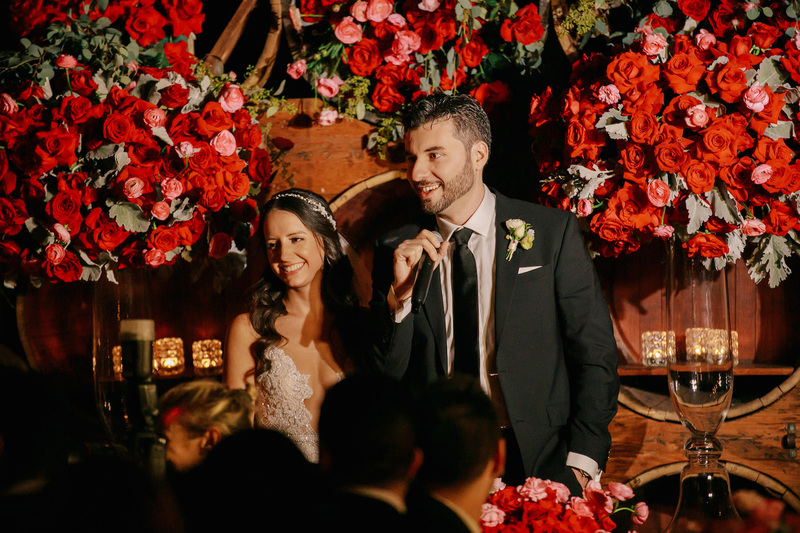 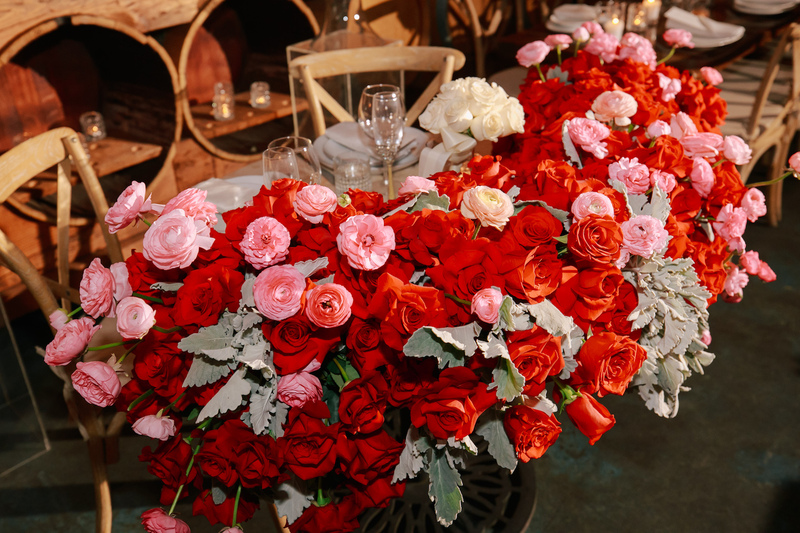 The pops of red, pink and touches of greenery came to life thanks to visionary artist Eddie Zaratsian of Tic-Tock Couture Florals. 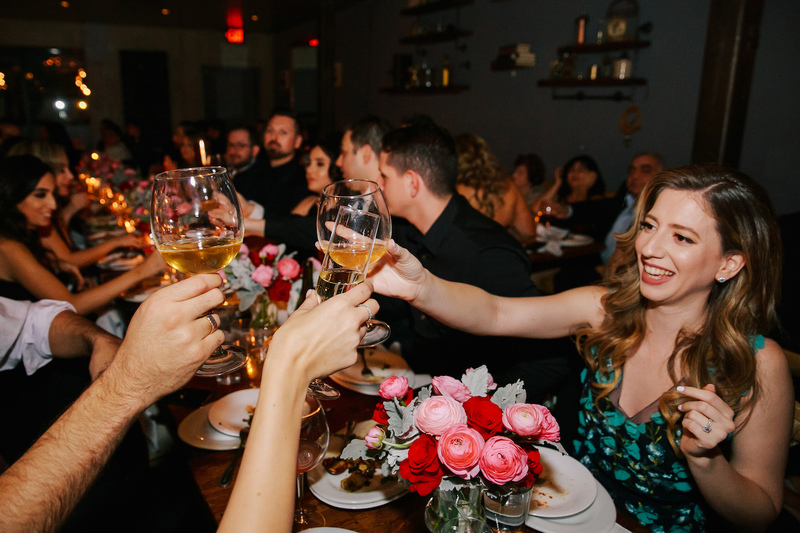 Guests danced the night away to sounds by Visions Entertainment. 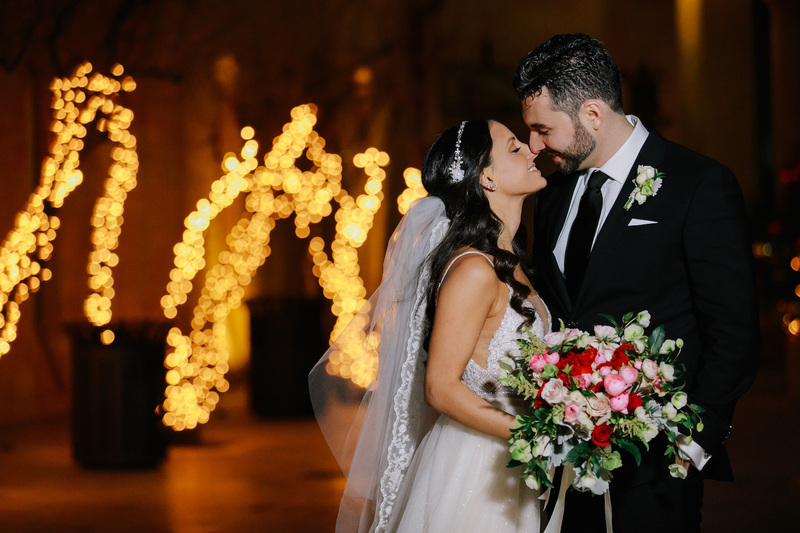 The evening was beautifully captured by Wedding Nature Photography. 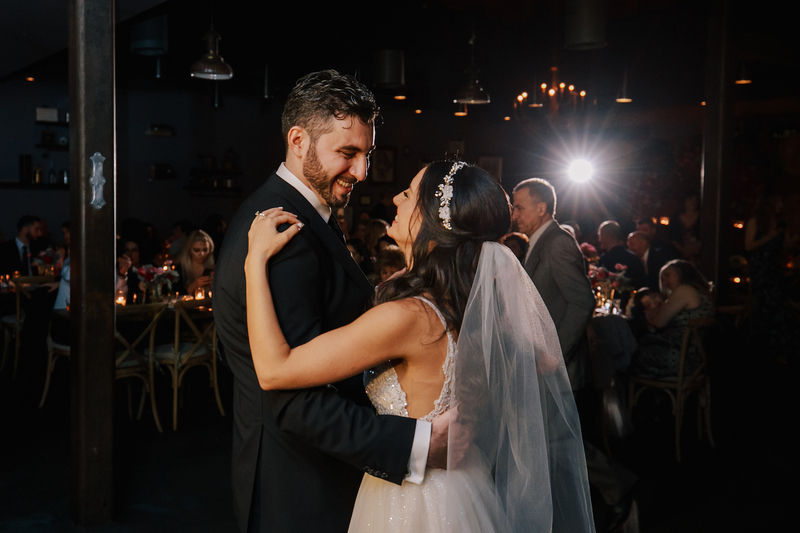 Keep scrolling to see more photos!